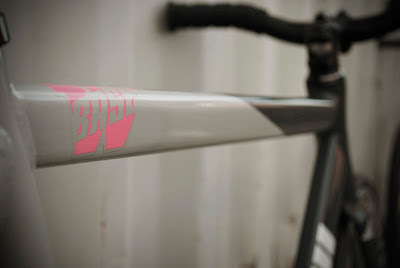 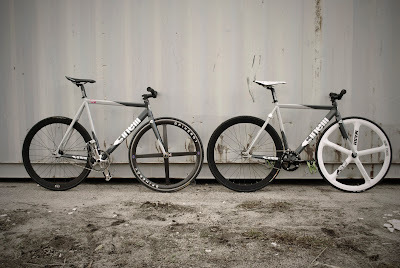 Two of the flyist bikes in Raleigh with killer components and drool-worthy style. 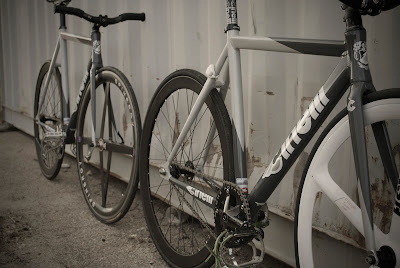 Pictures taken by Justin Johnson. 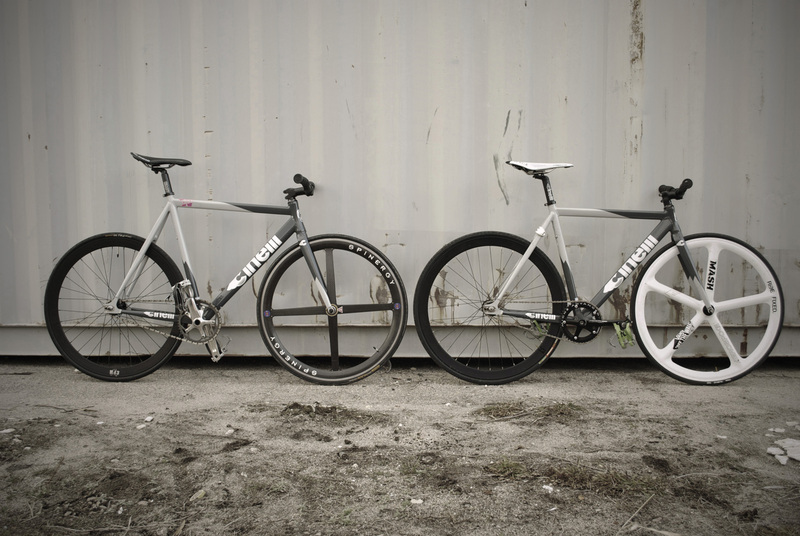 Left bike is a 55cm right is a 50cm resulting in slightly different geometries.